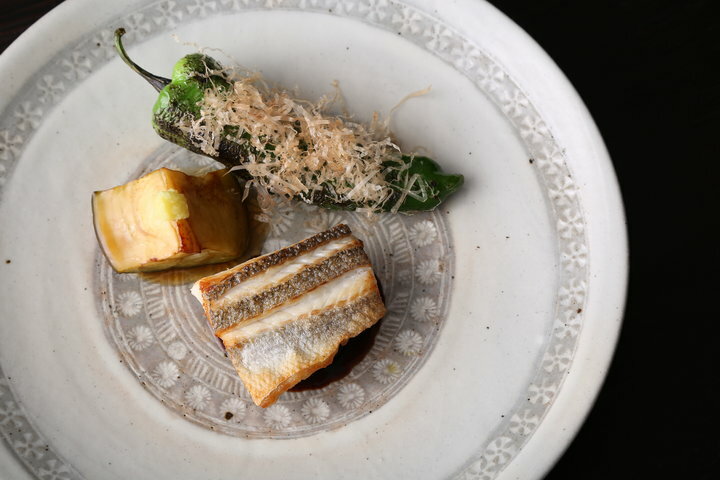 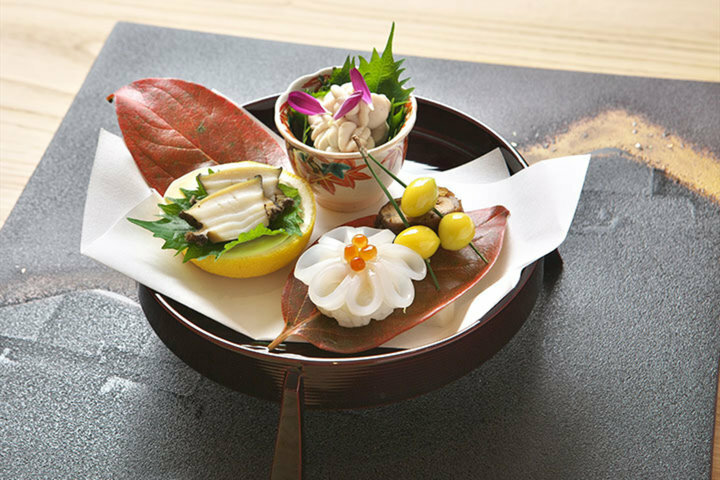 Tasting Kyoto cuisine at long-established restaurant, a luxurious space near Kamogawa River, Kyoto. 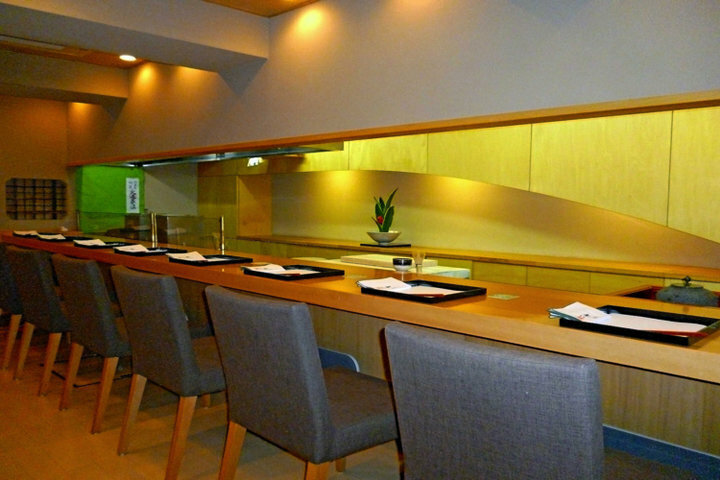 A Kyoto cuisine restaurant near the Tatsumi shrine for those in the know. 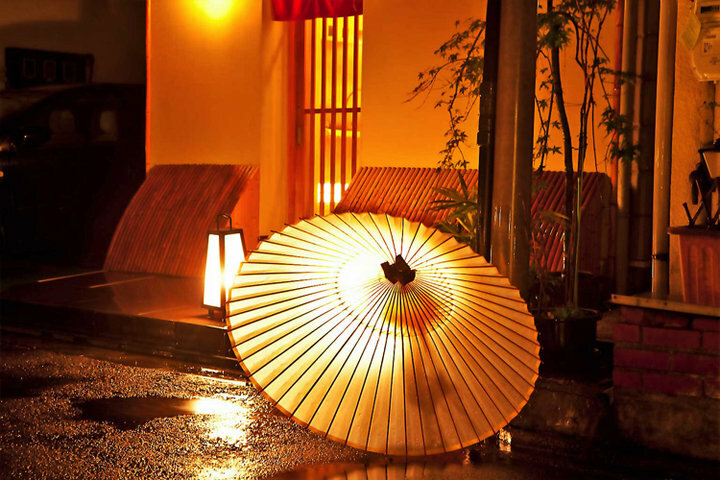 A famous Kyoto cuisine restaurant that cherishes the spirit of "ichi-go ichi-e", the once in a life-time encounter. 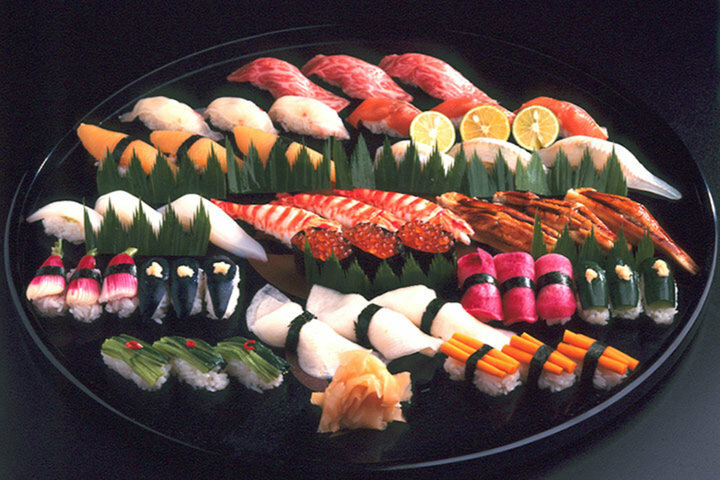 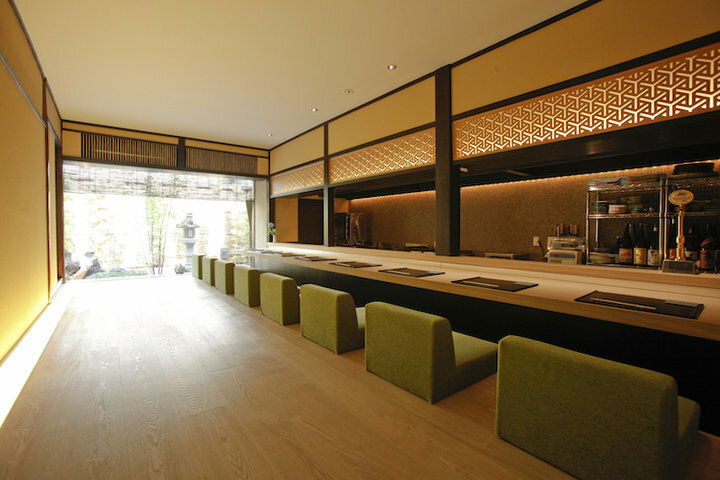 A long-established sushi restaurant in Kyoto loved by Steve Jobs. 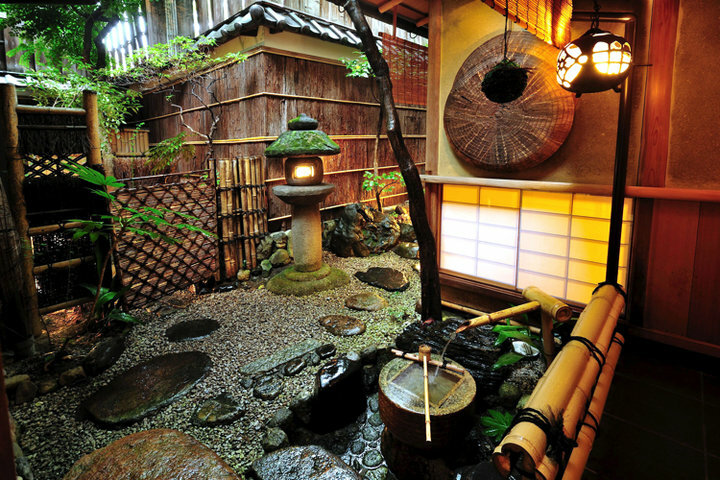 A Kyoto-style restaurant located near Yasaka Shrine. 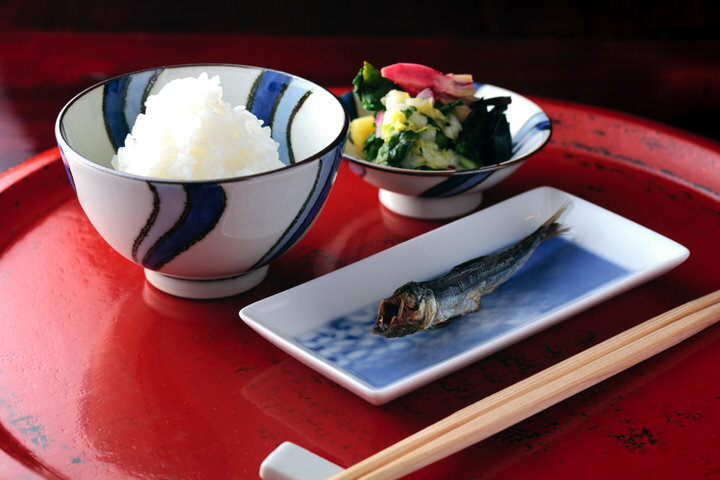 Must try Chef Saiki's broth and rice. 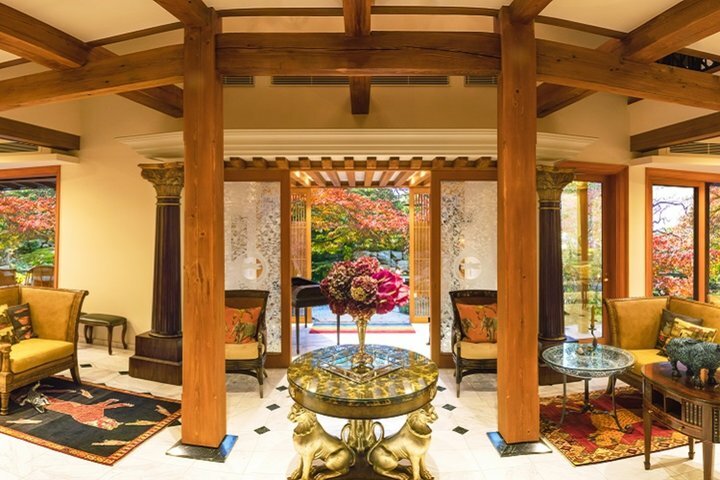 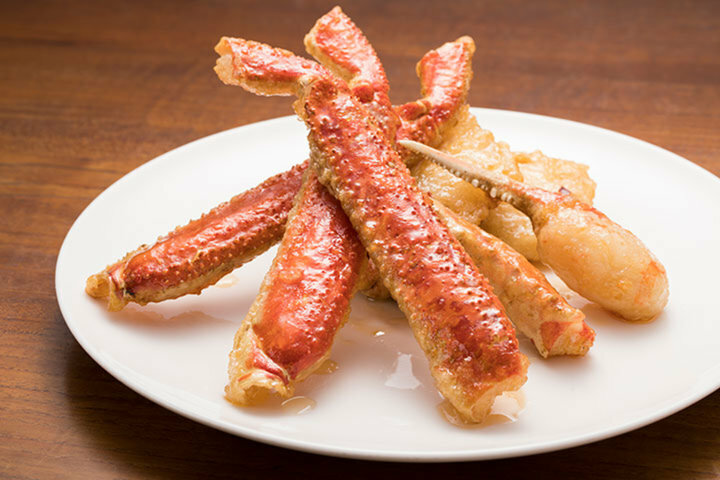 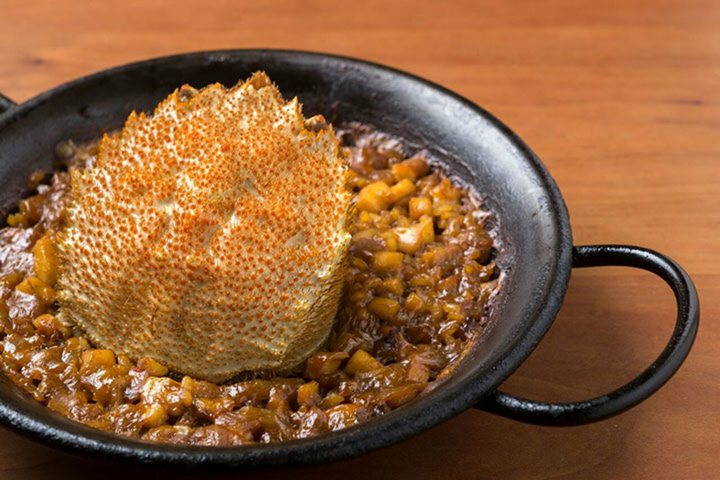 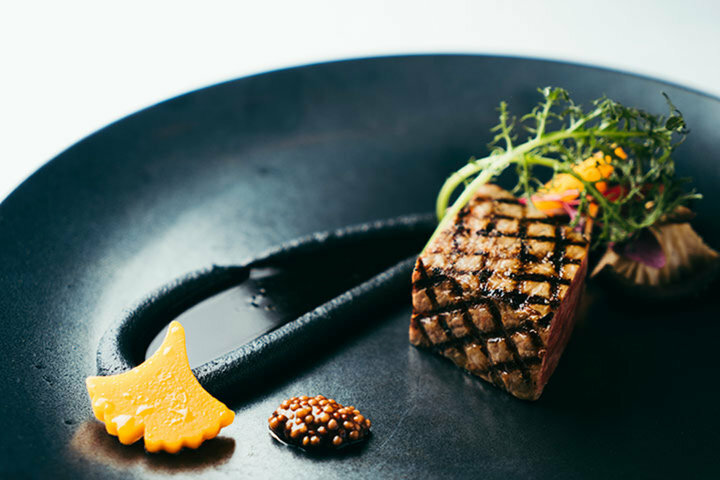 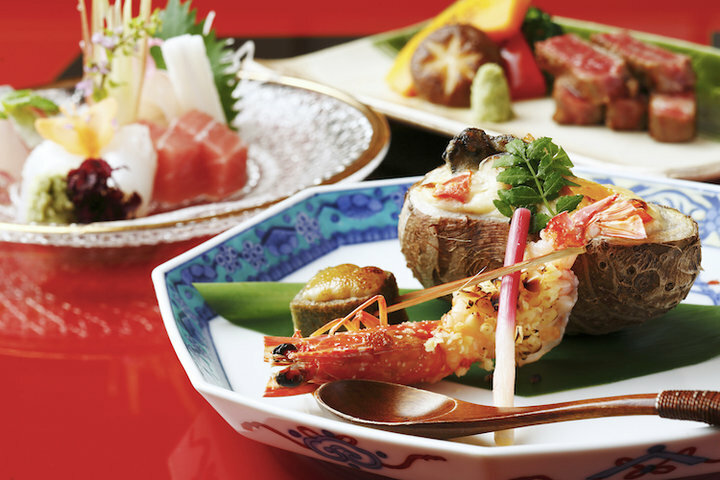 Enjoy Chinese cuisine made with luxurious ingredients that are unique in Kyoto. 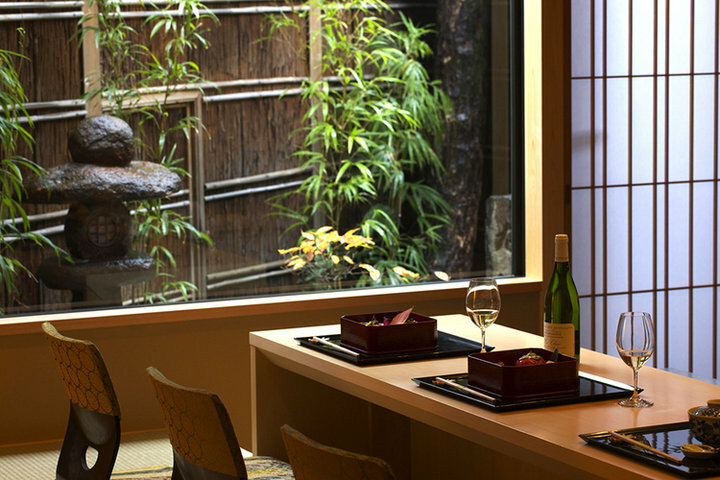 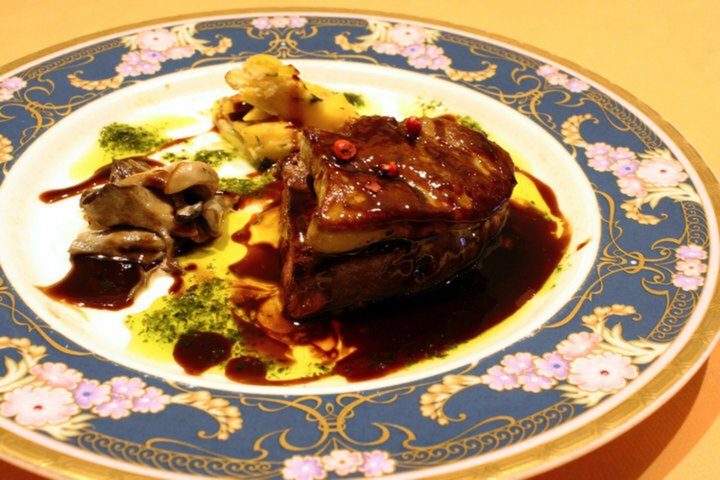 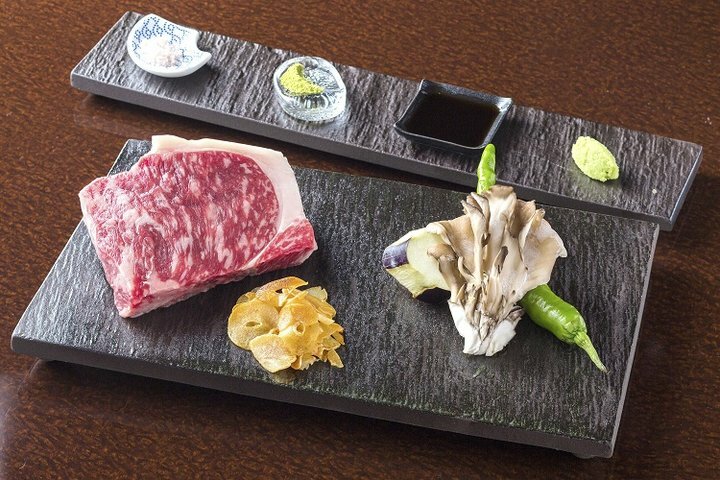 Enjoy a pairing of French cuisine and Japanese tea in Gion, “tea pairing aya”. 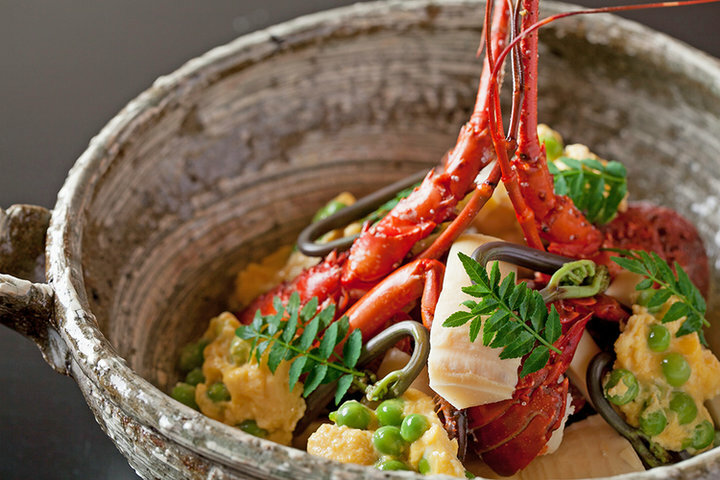 A modern Spanish restaurant that brings out the simplicity of the ingredient.